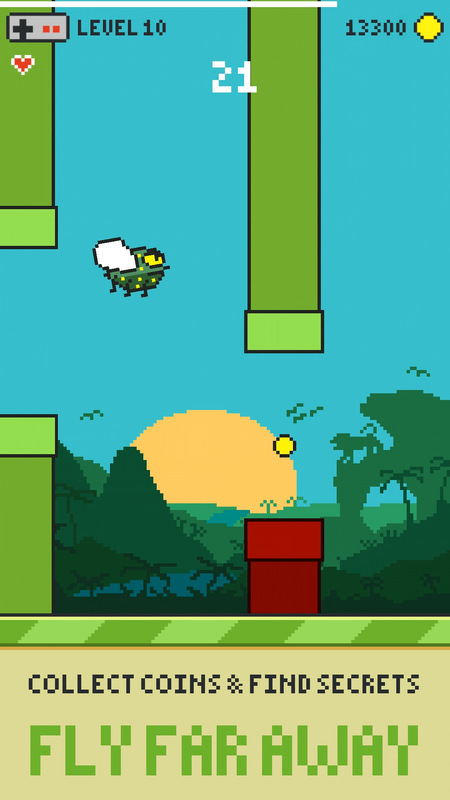 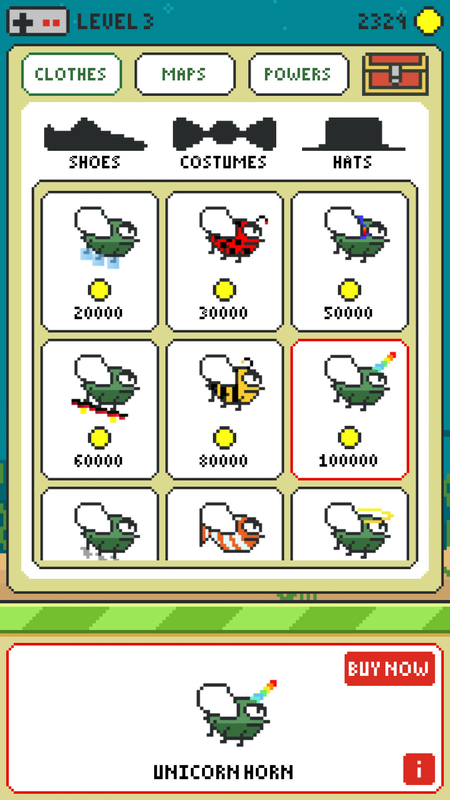 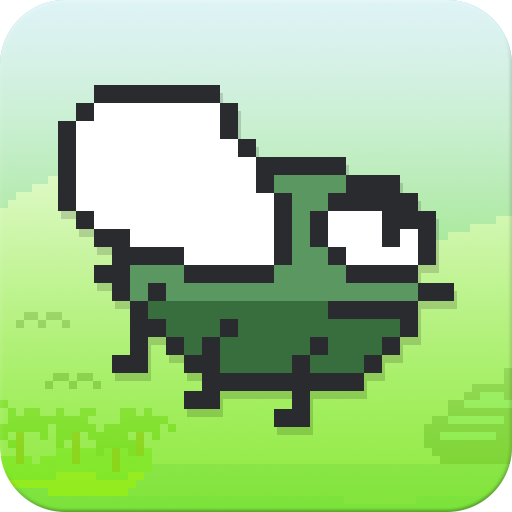 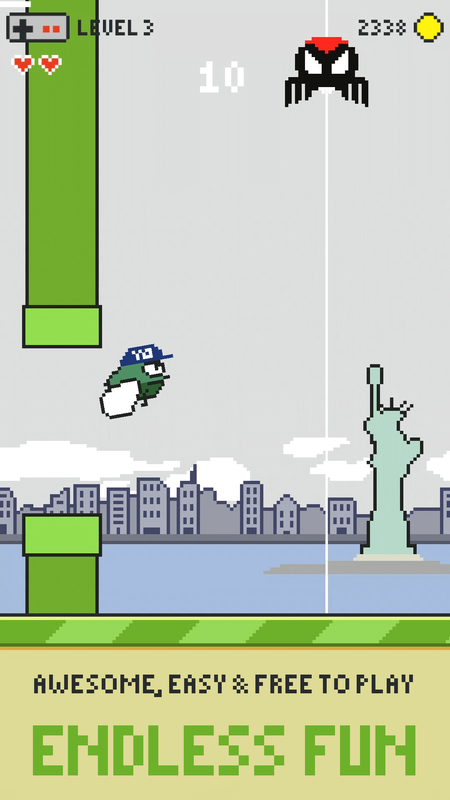 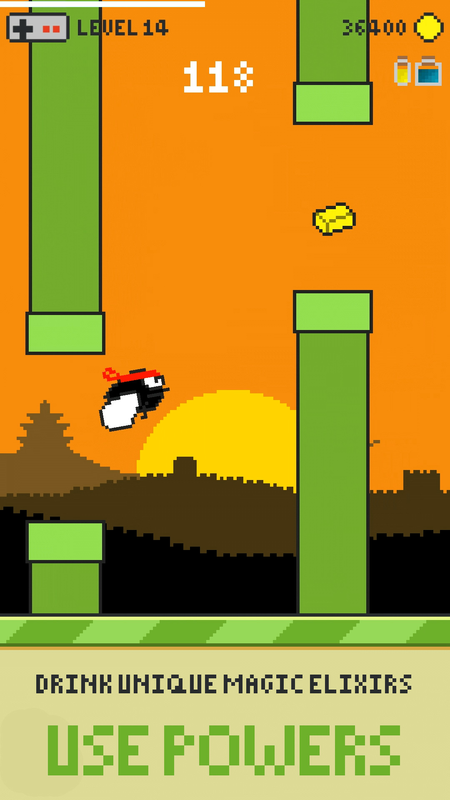 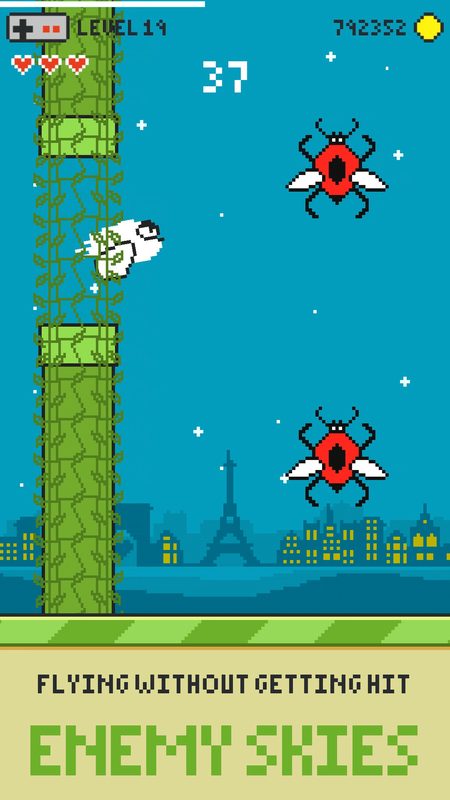 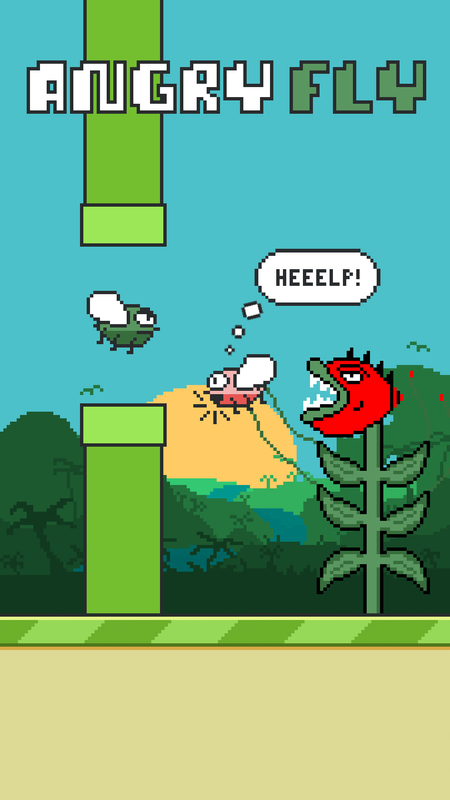 Angry Fly is a free 8-bit pixel adventure game inspired by Flappy Bird & Diablo. 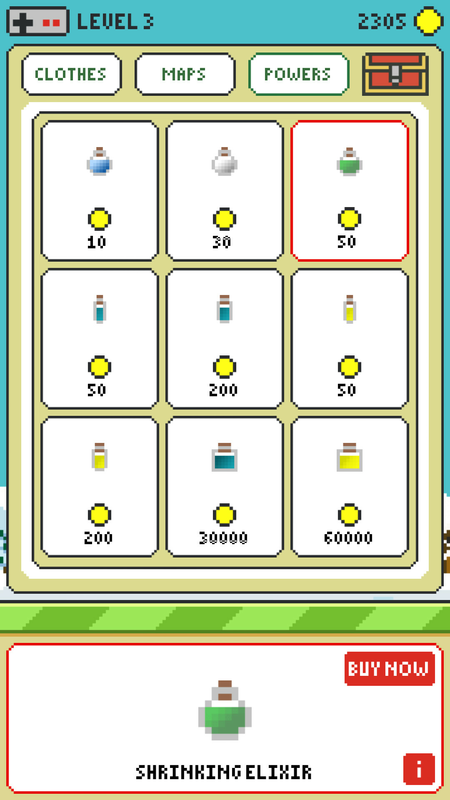 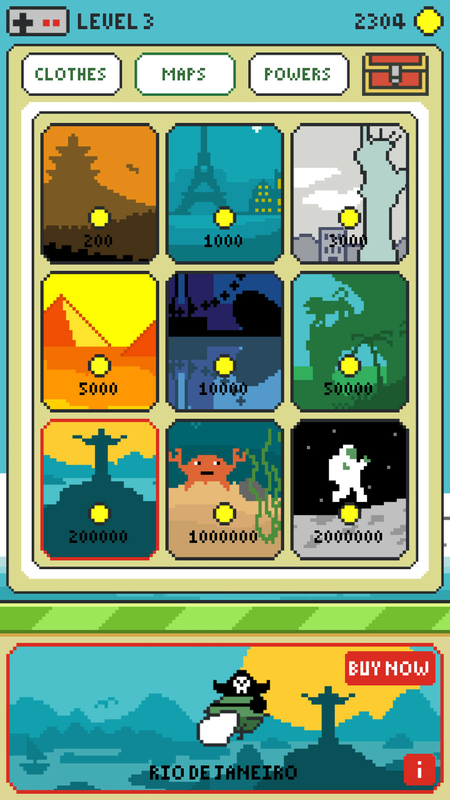 Along the game, players will face obstacles and enemies, explore different worlds, gather coins, unlock achievements, wear clothes with special abilities and use elixirs that gives magical powers. 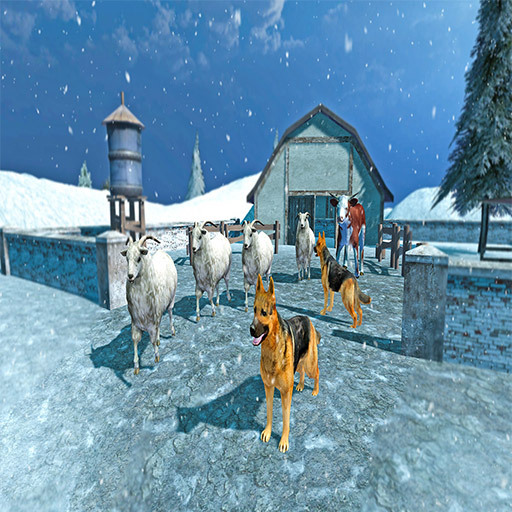 All this will help to go forward to the final aim – finding kidnapped fiancée.